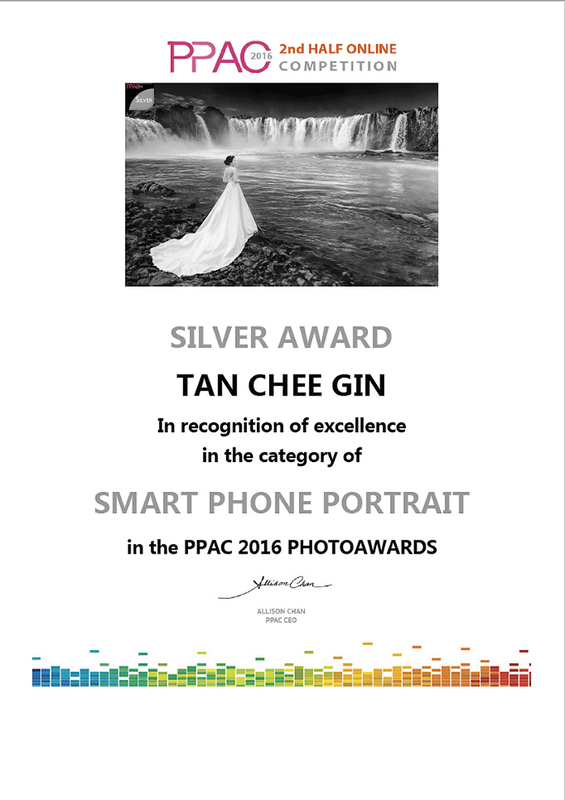 A much tougher competition on 2nd Half 2016 PPAC online international competition. Special thanks to Allison Chan and Jeff Voon on the opportunity by providing the great platform and guidance. 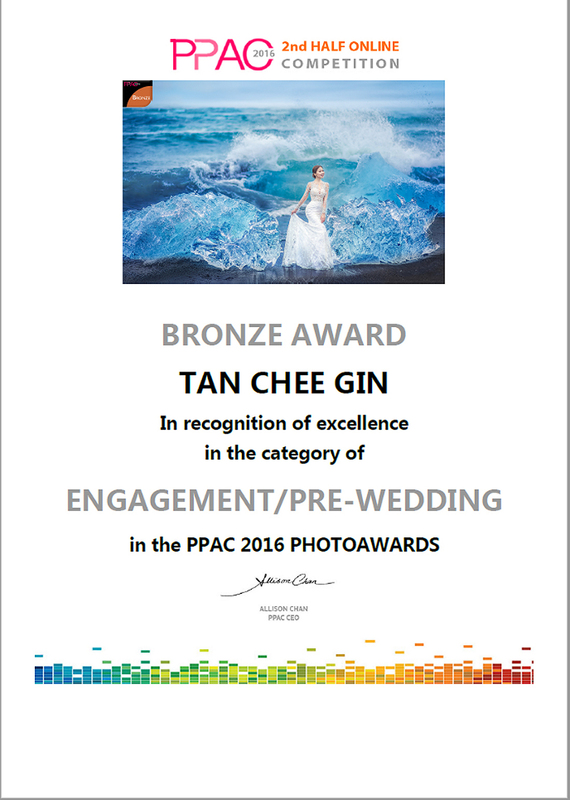 Both awarded images were taken in Iceland and kudos to our client Yee Mun Yvonne and Joanne Ng ! See you all in Macau Conference January 2017 !